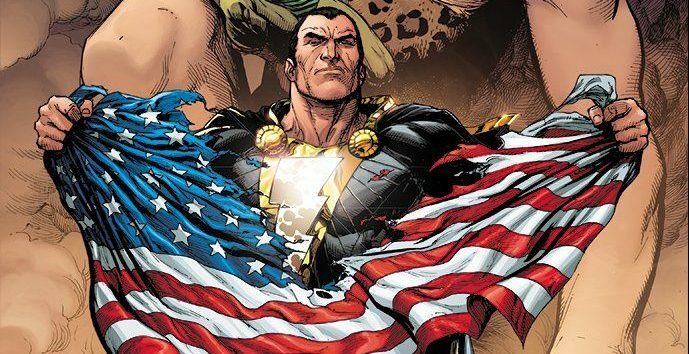 DC Comics Universe & Doomsday Clock #9 Spoilers & Review: Superman, Wally West The Flash, The End Of Green Lantern Guy Gardner, Firestorm & Black Adam Strikes Like A Shazam Bolt?! 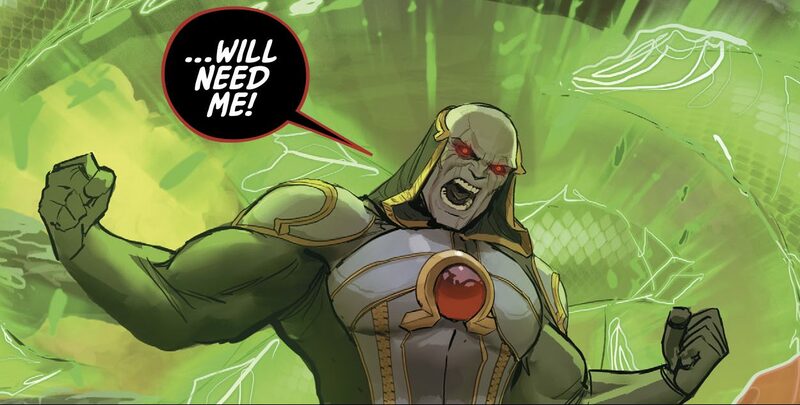 DC Comics Universe & Doomsday Clock #9 Spoilers: Justice League, Superman Family, Batman & The Outsiders, Doom Patrol & More Vs. 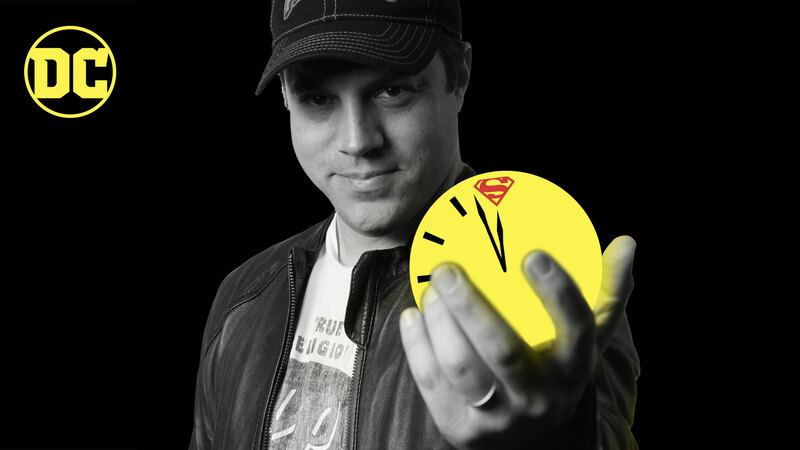 Doctor Manhattan Of The Watchmen? Plus The Legion Of Super-Heroes?! 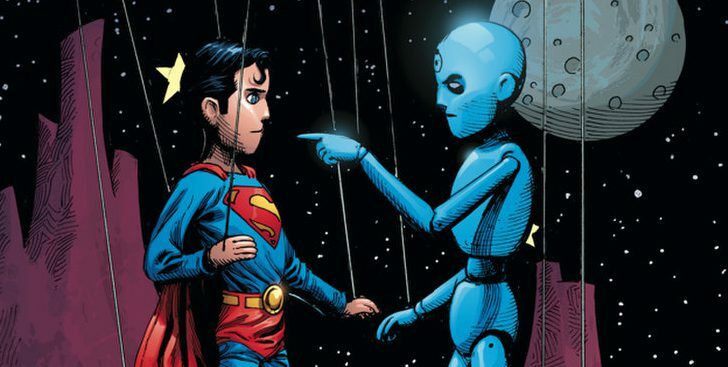 DC Comics Universe & Doomsday Clock #9 (Of 12) Spoilers: Justice League Destroyed By Doctor Manhattan Of The Watchmen?! Plus Legion Of Super-Heroes (LOSH) Rebirth? Preview MIA?! DC Comics Universe & Doomsday Clock #9 Spoilers: The Watchmen’s Doctor Manhattan Vs. 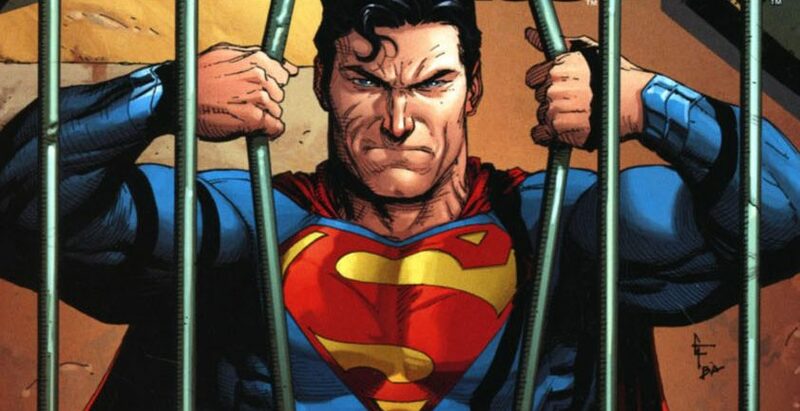 The Justice League Plus The Promise Of The Legion Of Super-Heroes? Preview MIA?! 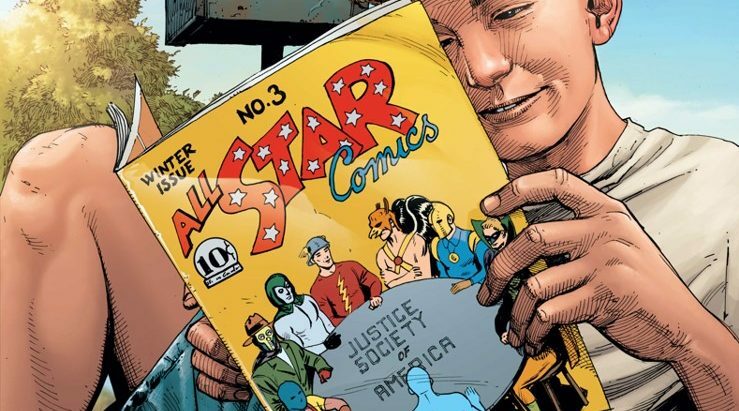 DC Comics Universe & May 2019 Solicitations Spoilers: Truth Behind DC Rebirth Exposed, Final Cover & Variant For Doomsday Clock #11 (Of 12) Plus Details On Penultimate Event Maxi-Series Issue! 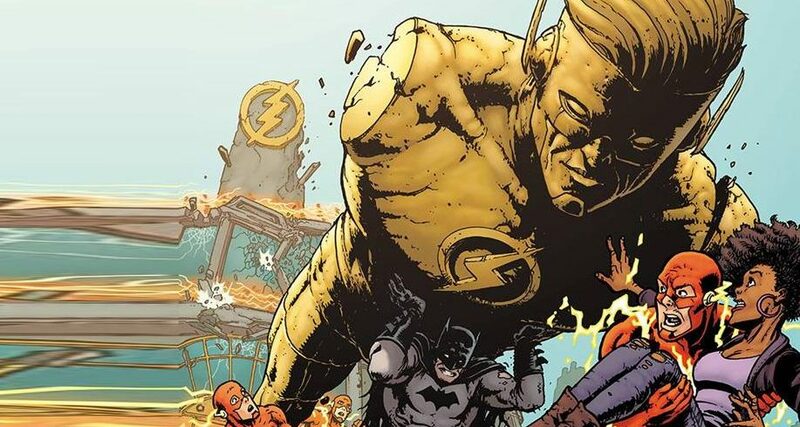 DC Comics Universe & May 2019 Solicitations Spoilers: Doomsday Clock Penultimate Issue Lands! DC Comics Universe & Doomsday Clock #8 Spoilers: Here Are The 5 Pages That Were NOT Leaked Days Ago As Doomsday Clock #9 Looms! 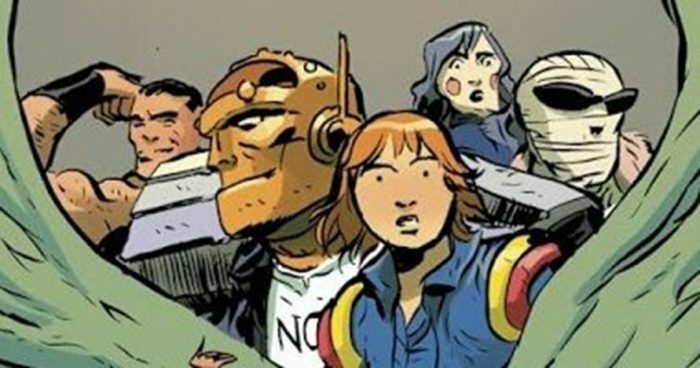 DC Comics Universe, DC Young Animal & Doom Patrol #12 Spoilers: The End Of A Series, An Era & A Line Without The Doom Patrol In It? Doomsday Clock Offers A Fresh Start? 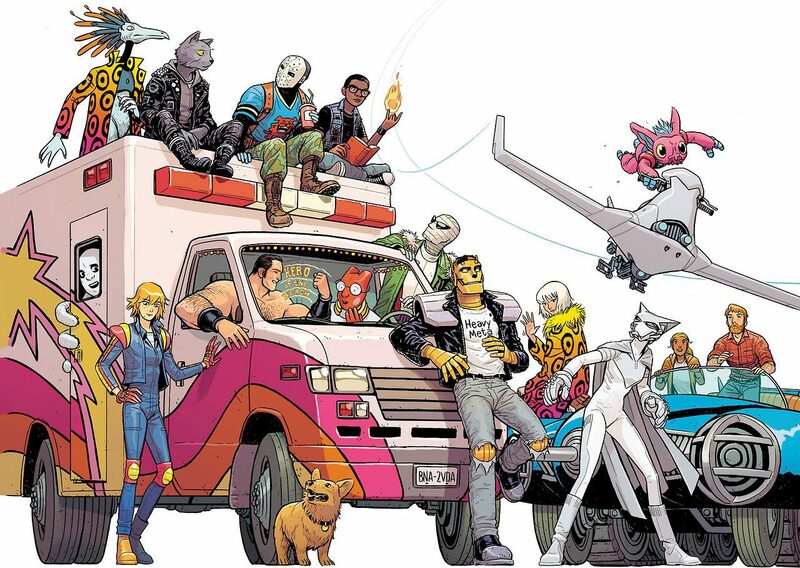 DC Comics Universe, DC Young Animal & Doom Patrol #12 Spoilers: End Of An Era, A Series & An Imprint All-In-One! Does This Mean We’ll Get A New Doom Patrol Out Of Doomsday Clock? Preview!